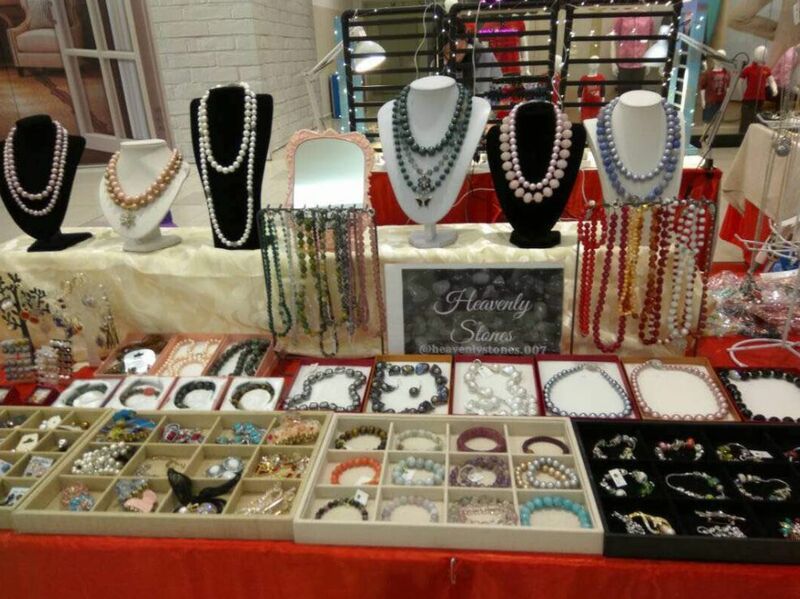 Susanna Koh will be at her stall in Paradigm today. Please do a small part in buying some items from her. She is the wife of missing Pastor Raymond Koh. She will be in Starling Mall from 23-25th Feb. Please circulate your friends 2 give her some support. This is the least we can do for her.